This is where we go to do the weekly grocery shop. 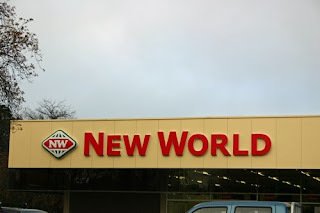 New World in the Fendalton Mall. Wednesday 17th - Been creating again! May 31 - Snow at sea level!